A Wish is a desire for something to happen in your life ~ to meet someone special, to find your dream job, to be happier. You know what you WANT ... but do you know how to MAKE IT HAPPEN? Let The Wish show you how! LOOKING for a special way to connect and celebrate with your friends? The Wish is the AMAZING transformational energy game that invites you to wish for what your Heart truly wants! WATCH The Wish video to find out more. Have you tried our FABULOUS Wish Game App yet? 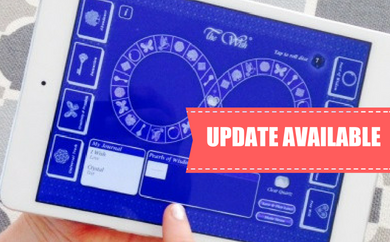 DOWNLOAD The Wish Game App to your iPad or iPhone TODAY and enjoy playing The Wish anywhere at any time. We know you'll LOVE it as much as we do! 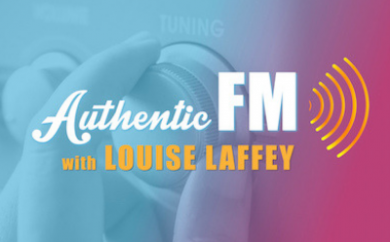 Join Louise for her Authentic FM Live Webinar Series to discover how to confidently and accurately tune into your messages from the Universe. It's one of our most fun courses. You'll love every minute!